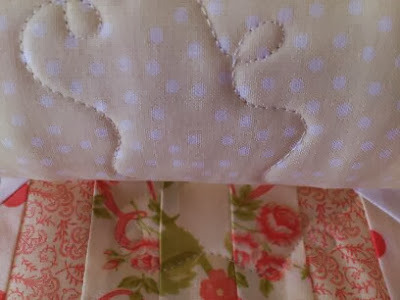 As sweet as cinnamon: Quilts and some Flirty BOM week 6! Had some long awaited quilts that need to be quilted. quilt away and thoroughly enjoyed it. 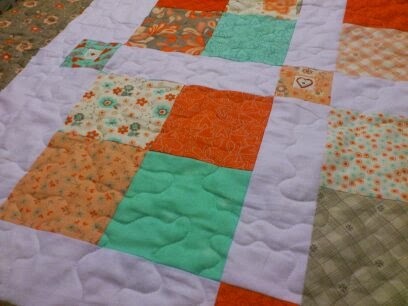 Have you been quilting this last week or just plodding along? 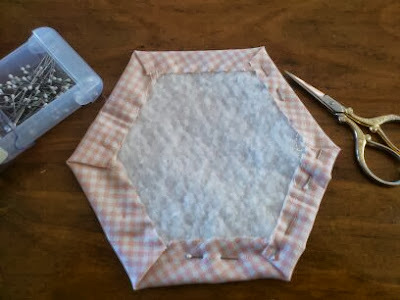 I also got to stitch some hexi's for a quilt I am making..
will show you some more another day. This weeks stitchery blocks are available HERE. In two weeks I will be sharing the assembly instructions.. I am very glad you are getting your energy back and enjoying your quilting which is lovely. Sew nice to read you are feeling sew much better and are enjoying some quilting. I have been busy embellishing my North Pole Wall hanging for our Quilt Hanging in October, oh only two weeks away. I'm glad to hear you are recovering from the chemo. Your little teasers here are so interesting. I look forward to the rest of the story. Glad to hear you are feeling better Dawn. Glad your finished Chemo and feeling better. Happy quilting, Sue. Great to hear that you have your energy back..looks like you had a very productive sewing day. I am new to your blog, first may I wish you better health, glad the chemo is over and pray you make a full recovery. Good to see you are stitching again. I discovered your blog, and I must say it is a great discovery , full of interesting things here , bravo!